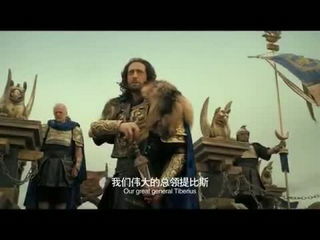 Download Dragon Blade Official International Trailer 2015 - Jackie Chan & John Cusack, The Bag Man Official Trailer #1 2014 - Rebecca Da Costa, John Cusack Movie HD, Cell Movie Trailer, Cell Movie Trailer Videos For Free! 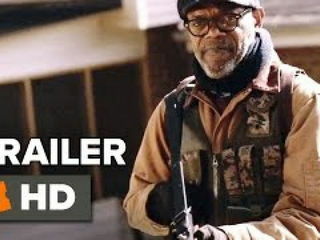 Download Cell Movie Trailer video to your mobile or play it. You will certainly enjoy it's fascinating scenes. At PHONEKY Free Video Service, you can download or play mobile videos and movie clips of different genres, from Music and Sports to the Cars and Funny videos. To see the Top 10 best videos, just sort videos by popularity.